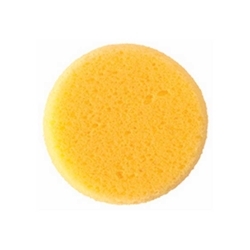 Ben Nye's Hydra Sponges are durable synthetic sponges that efficiently spread Color Cake and MagiCake. Available in two sizes, small and medium. The medium is optimum for body makeup. Wash throughly with antibacterial soap after use and allow to dry completely before storing.